Ann’s focus is to help prepare her clients to make strides in all things real estate. 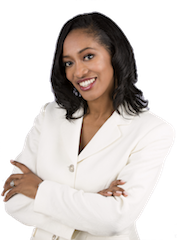 With her concerted effort each client can truly rely on her readiness to assist every step of the way. Bringing more than fourteen years of specialized customer experience and copious attention to detail combined with management & strategic development makes Ann an exceptional asset working on her client’s side. Ann’s analytical skills provides clients with insightful solutions when unexpected issues arise. She has an extensive background in Information Technology, Acquisitions, Budget Analysis, Program Implementation and Management for corporations such as NCR and Hewlett-Packard and have held leadership positions in charge of finding gaps in budgets and reported financial statements where thousands of dollars were at stake. This innate ability easily translates into keen skills to assure her clients’ confidence that they are good hands with Ann no matter what side of the transaction she represents. Tolbert Realty Group focuses on providing real estate services to buyers and sellers in Cherokee, Cobb, DeKalb and North Fulton counties. We love working with first-time home buyers, corporate relocations, savvy investors, and home sellers. We strive to be a local authority for home sales in and around Metro Atlanta. Our team utilizes the latest web technology, social networking, expert real estate photography, and network relationships to sell homes in the current real estate market. And we manage to make our clients continuously feel like they truly are our #1 PRIORITY! Whether you’re looking to buy or sell a home, Tolbert Realty Group is ready to help you every step of the way. 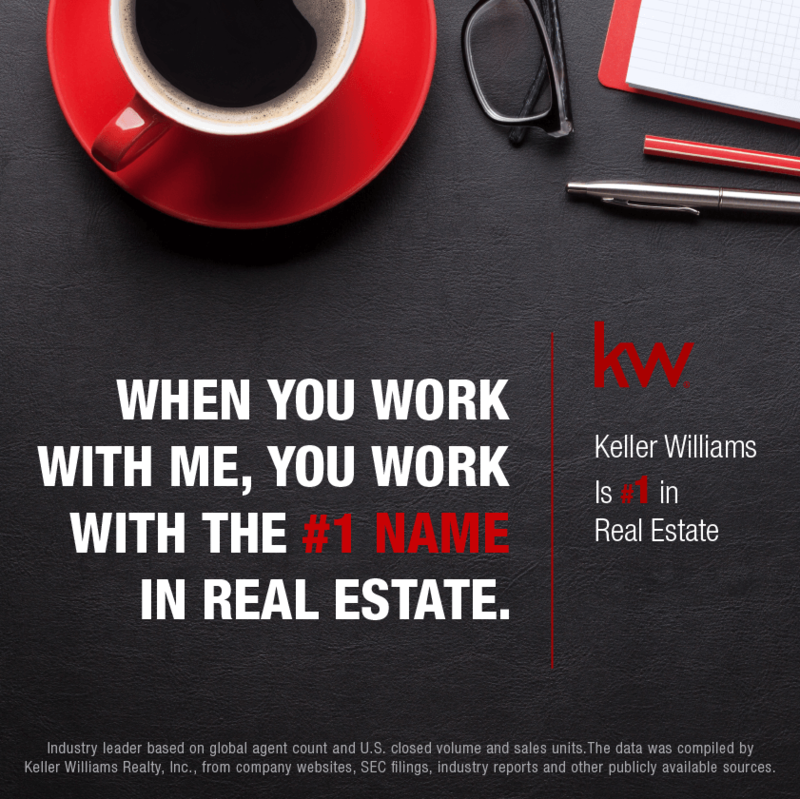 We understand you have a choice when choosing from traditional real estate professionals to work for you, but it is our sincere dedication and commitment to serve that you won’t find anywhere else.